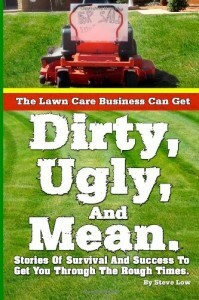 « Dealing with a lawn care customer who has 6 dogs! 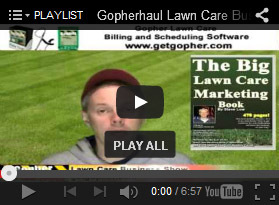 How to find lawn care customers mid-season. It can be a very unsettling feeling to find yourself mid mowing season without a full mowing schedule. In a blink of an eye, fall will be here and then winter. 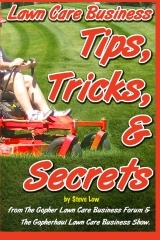 If you don’t maximize your mowing time when the grass is still growing, you could find yourself in a bad spot during the slower times of the year. 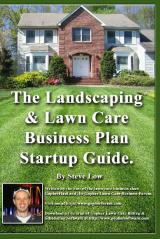 So what is a landscaper to do? 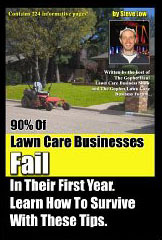 How does one find lawn care customers mid season? 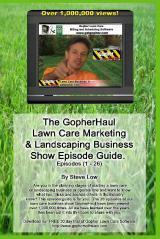 That is the topic from this Gopher Lawn Care Business Forum discussion. Continue reading to pick up a few tips and tricks from the pros on how they fill up their schedule. 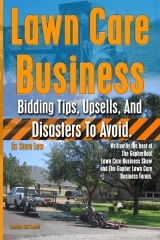 One lawn care business owner wrote “I’ve got several lawns on foreclosed homes that I maintain but now I’m interested in moving my lawn care business into a more full time position. 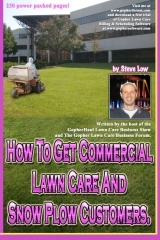 I’m wondering though I know it is hard to do, what is the best approach to gaining mowing contracts in the middle of the season? 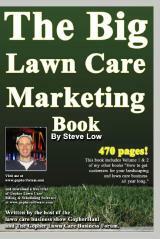 A second lawn care business owner responded “I have one word for you, ADVERTISE. 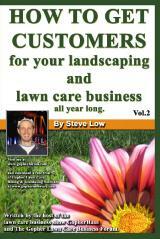 There are a dozen reasons why people look for lawn service mid season. They just moved into a new home. They are moving to another location, but need lawn maintained until house sells. New baby - no time. Just plain tired of doing it. The last guy did a lousy job. The last guy raised his prices. A third shared “here are some of the things I look for any time of the season to produce new clients. Rutting on lawns from big 60″ ztr mowers……Selling point! Sidewalk and driveway crack weeds……Selling point! 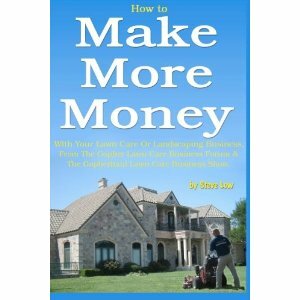 Improper edging practices, receding bed lines, groves cut into sidewalk or pavers etc……Selling point! Excessive grass clumps left by those mow and go boys……Selling point! Herbicide drift that burns the edge of turf facing bed line……Selling point! A fifth said “let me ask you, what’s cheaper - driving from one zip code to the next or dropping your trailer door and knocking out 4 houses on the same street? Since your already working on the block, make up an intro flier and take a few bucks off your regular price - people will bite. You’re already working there and you have a direct contact for next season. 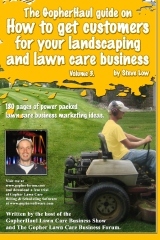 Offer vacation mowing to your 1 time clients. This is a huge sales opportunity for mulch, trimming, fertilization and weed control sales. 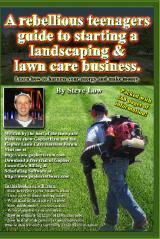 Contact all of your past clients now and offer them a discount for mid season mowing. 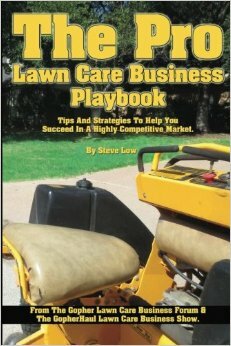 This entry was posted on Friday, August 26th, 2016 at 4:48 pm	and is filed under How to get, How to sell, Lawn Care Customers, Marketing, Residential Customers, Upsells. You can follow any responses to this entry through the RSS 2.0 feed. You can leave a response, or trackback from your own site.